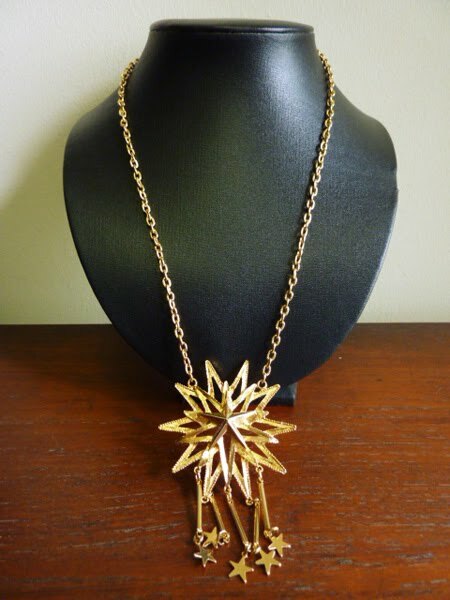 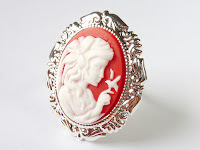 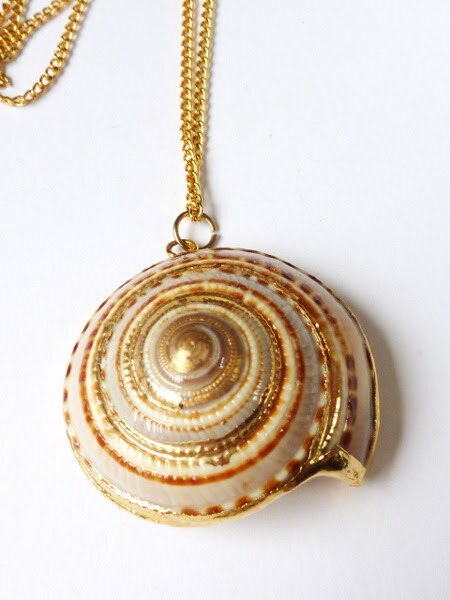 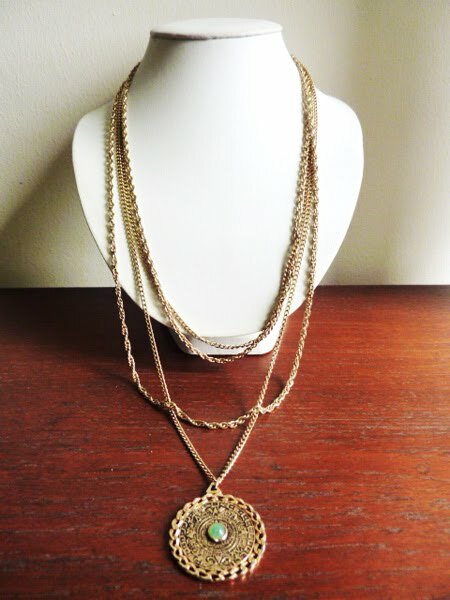 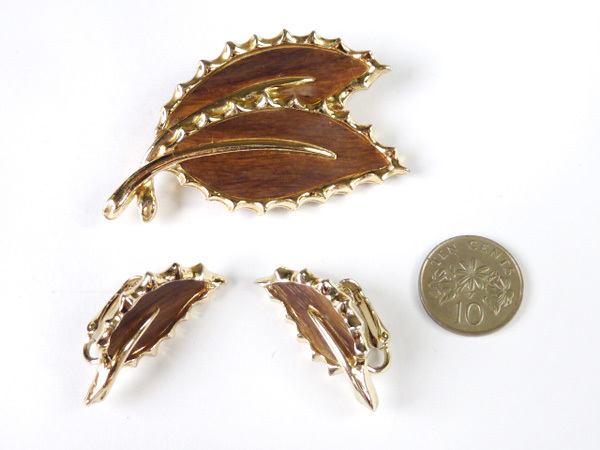 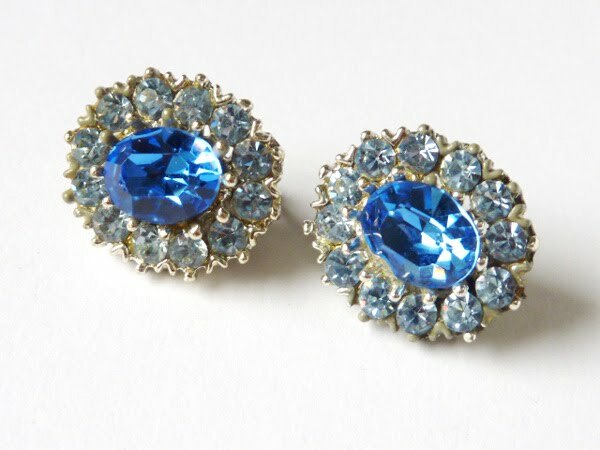 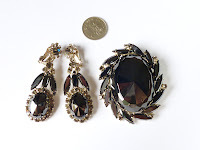 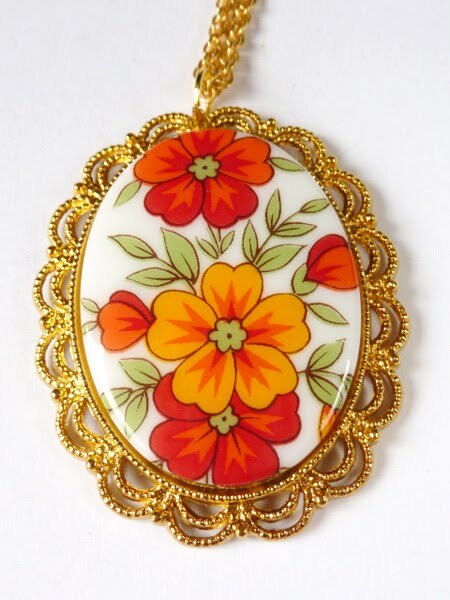 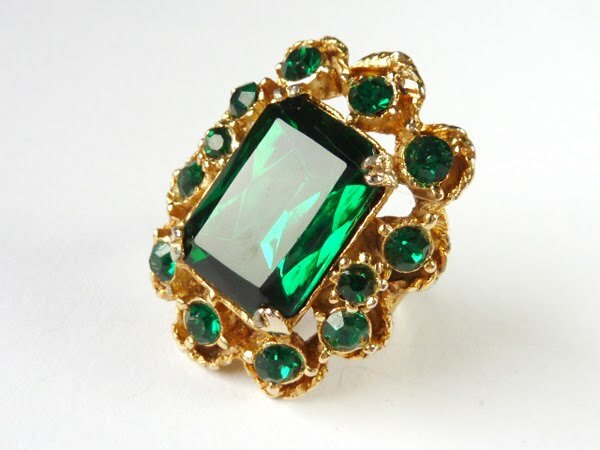 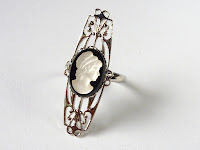 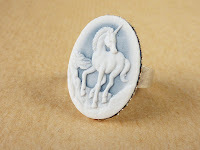 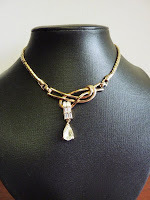 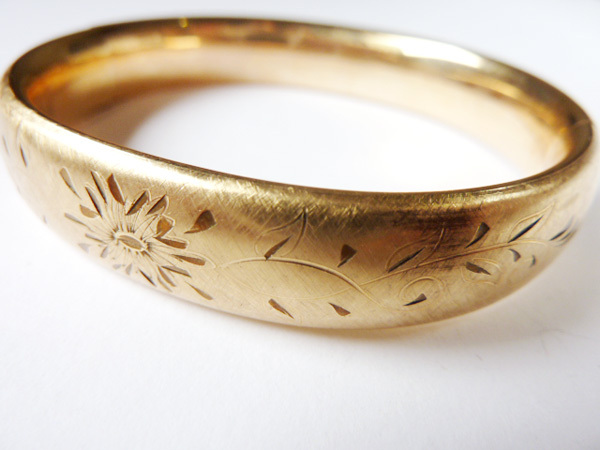 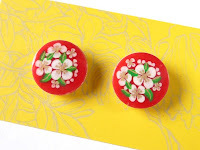 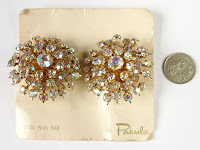 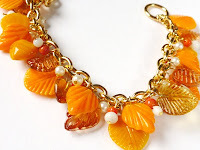 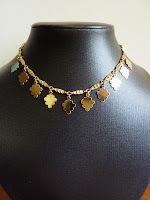 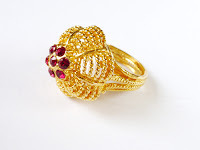 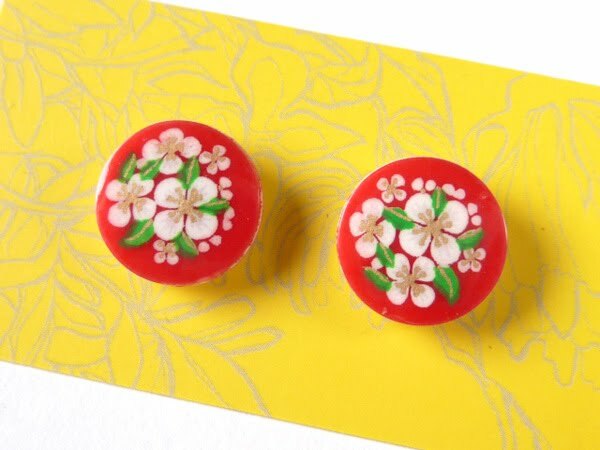 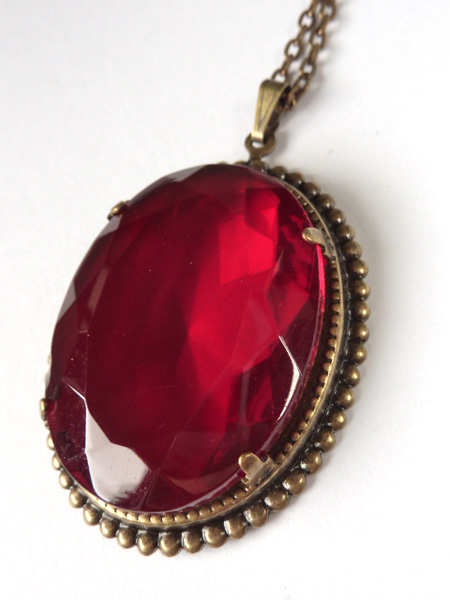 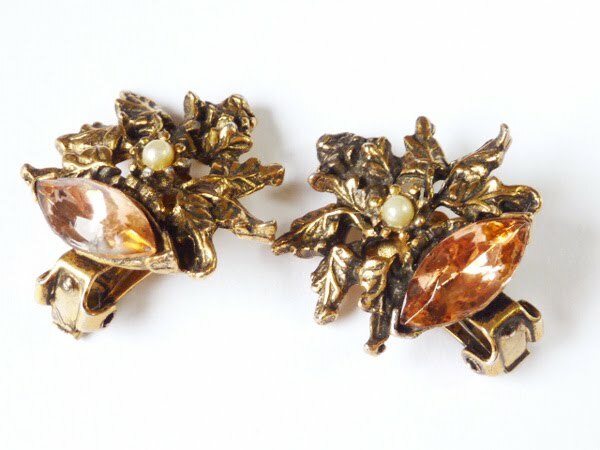 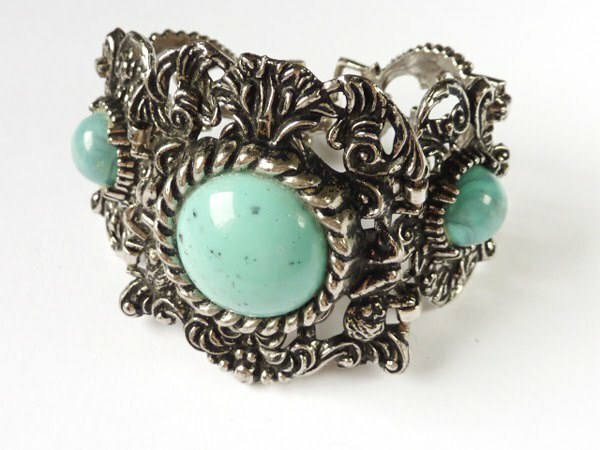 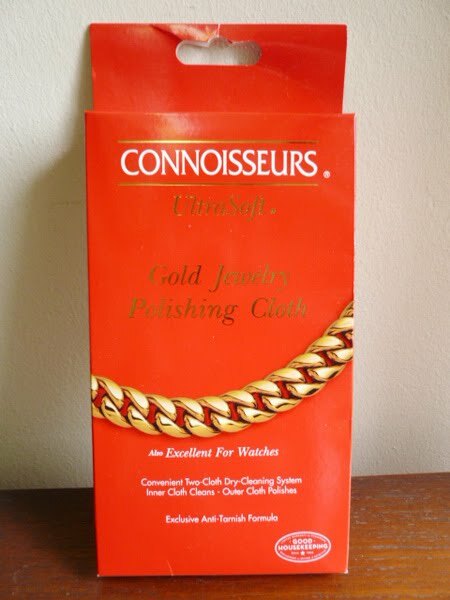 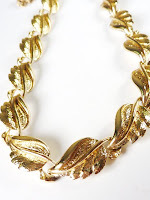 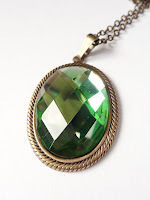 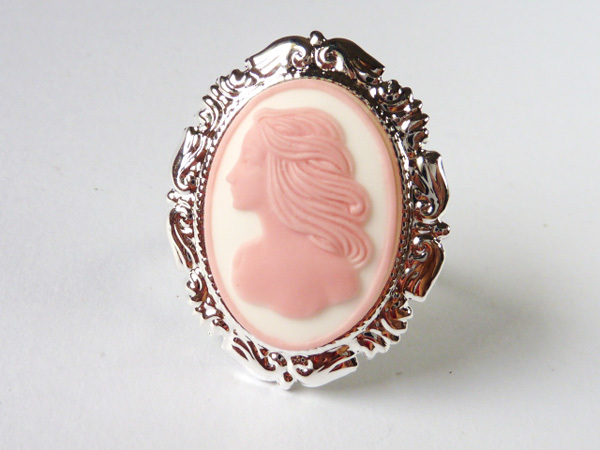 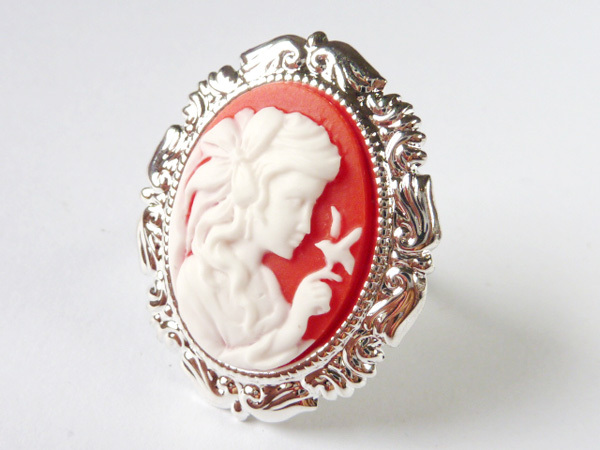 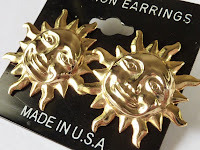 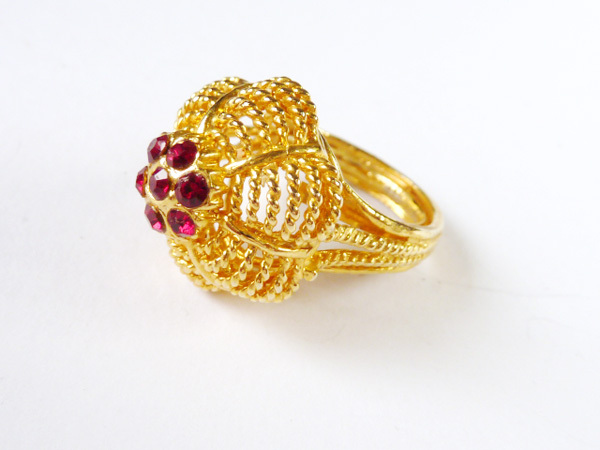 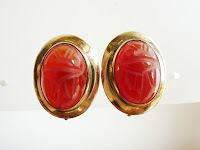 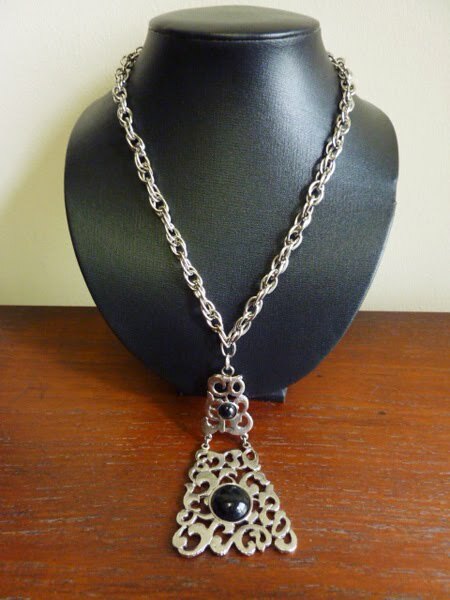 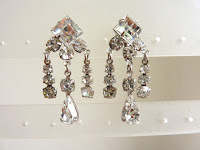 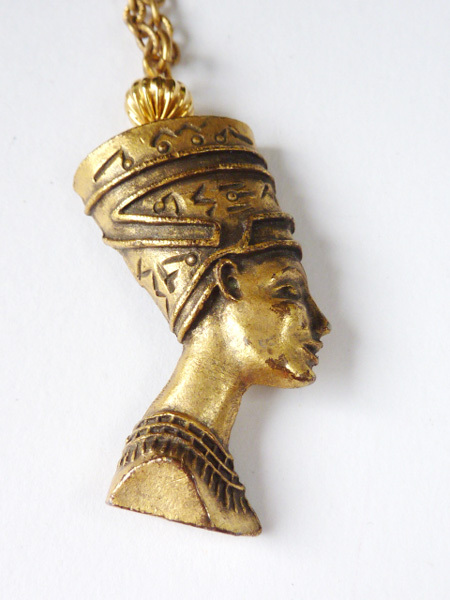 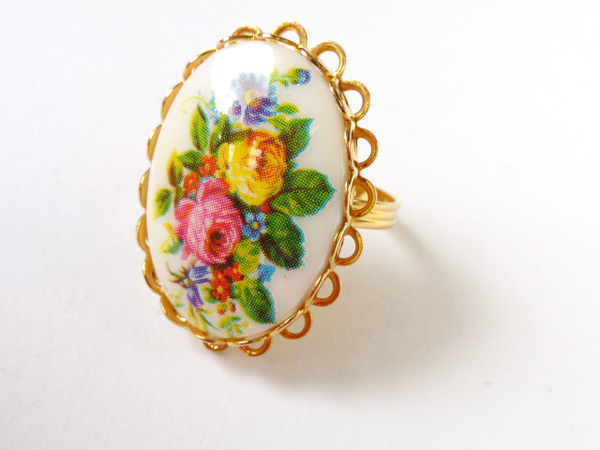 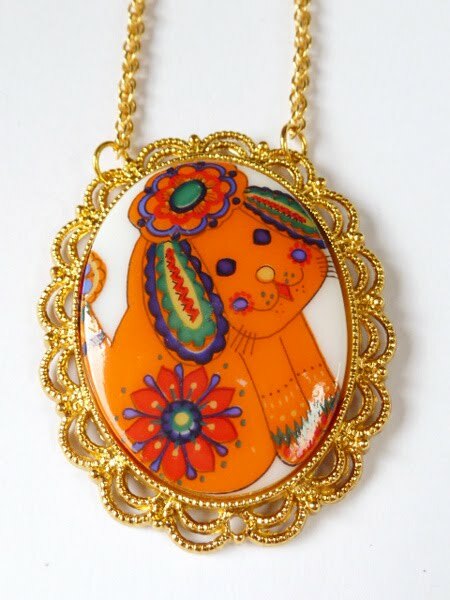 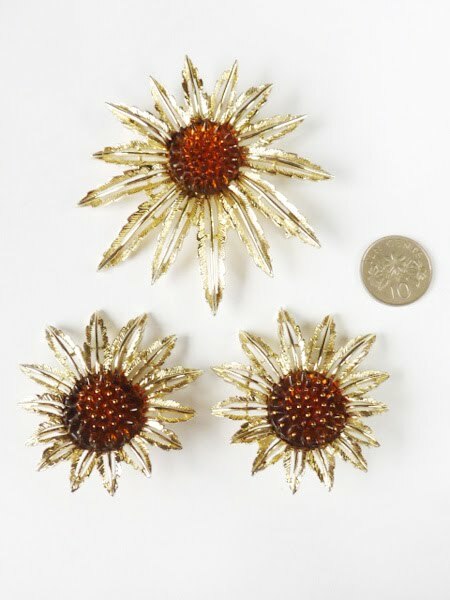 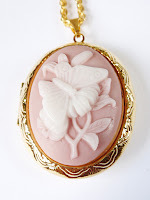 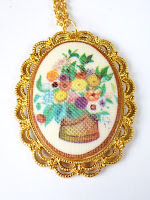 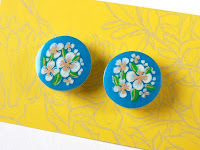 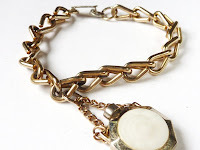 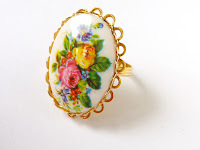 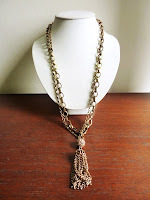 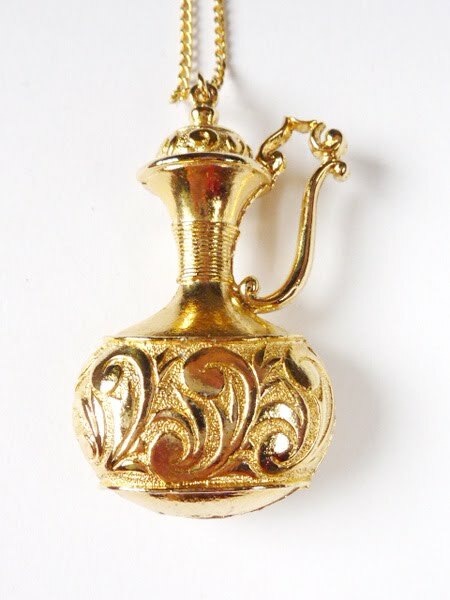 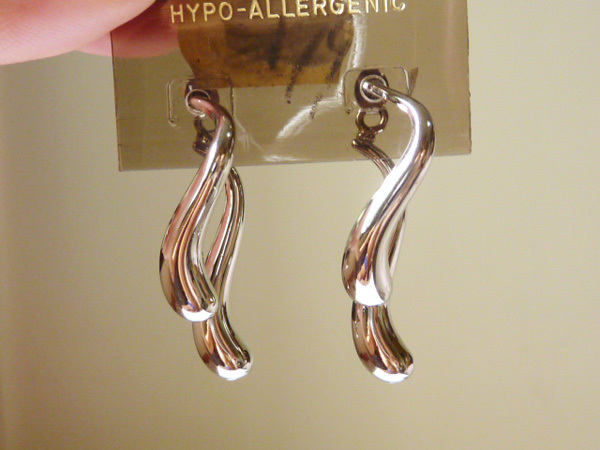 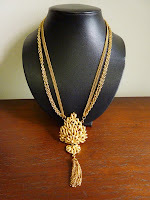 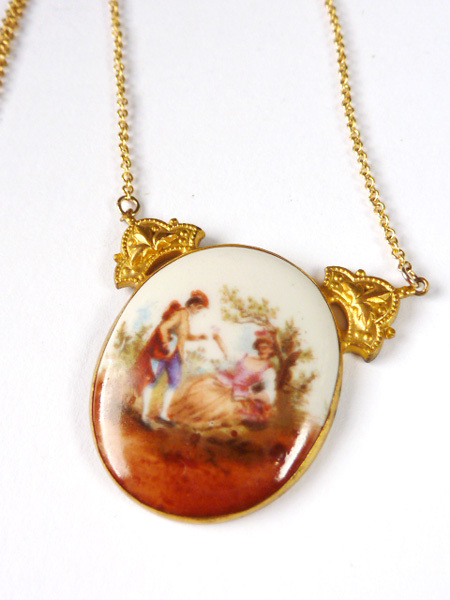 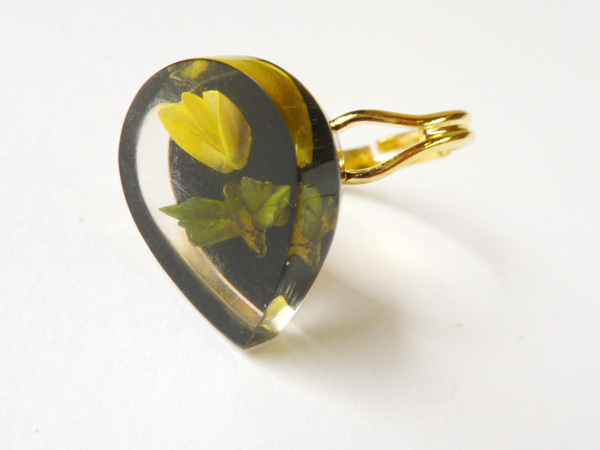 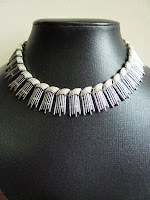 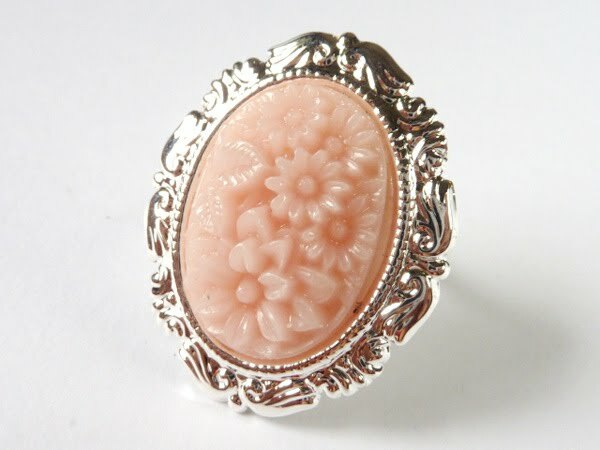 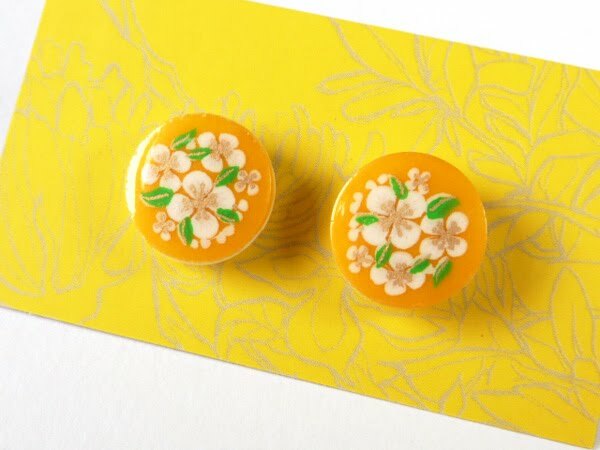 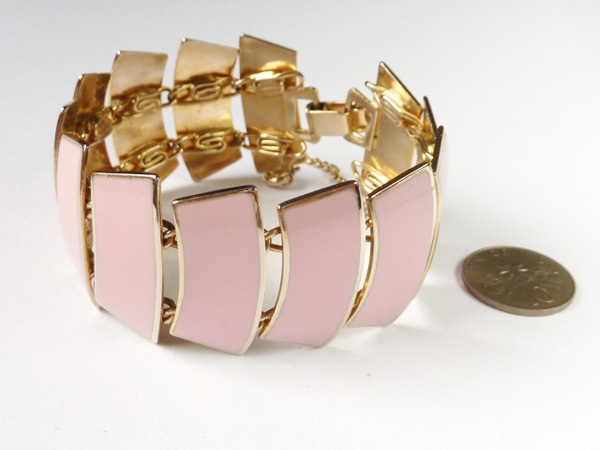 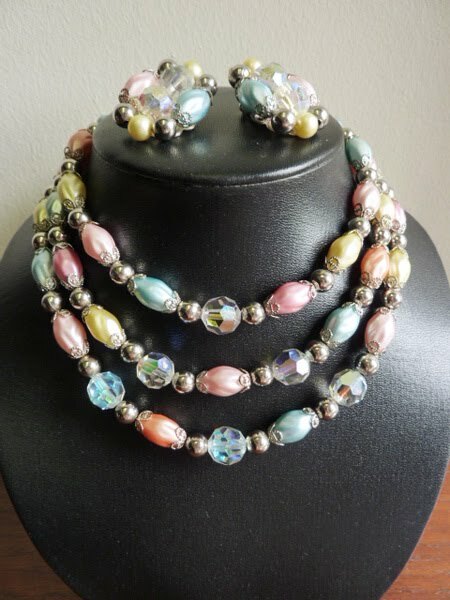 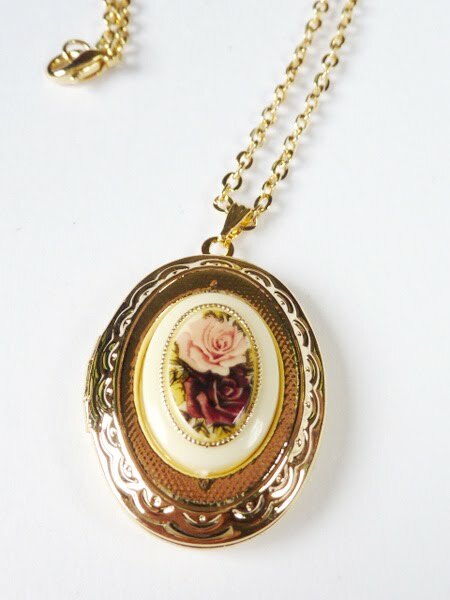 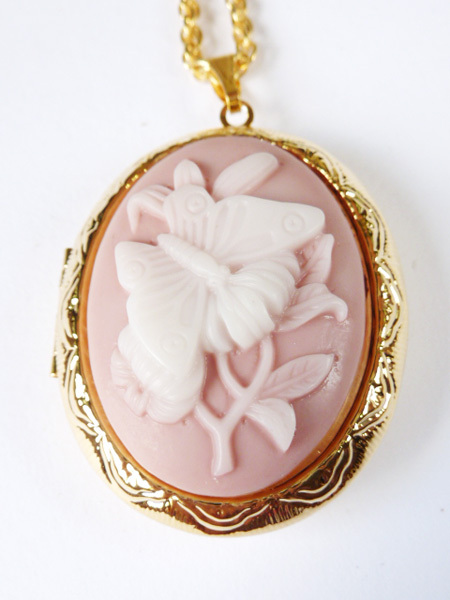 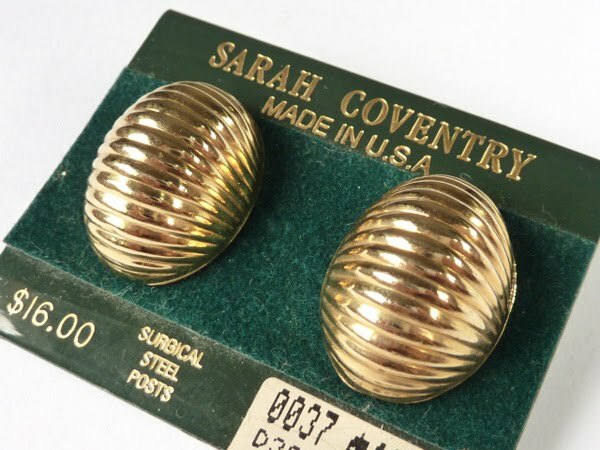 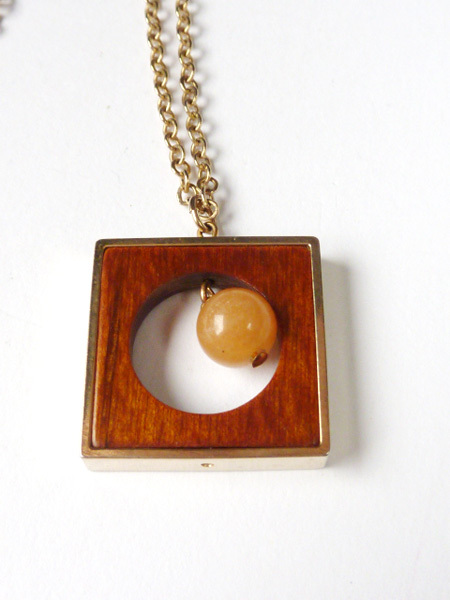 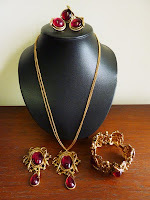 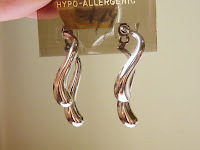 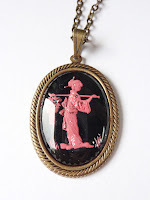 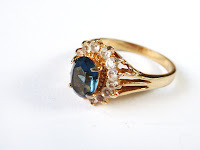 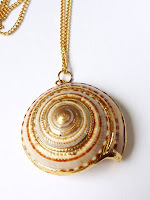 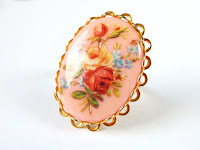 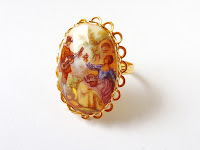 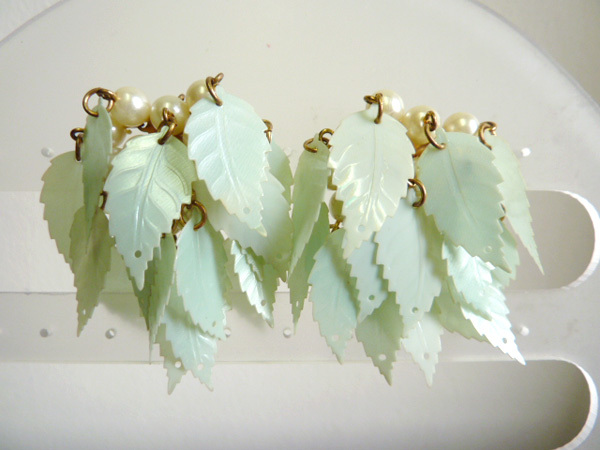 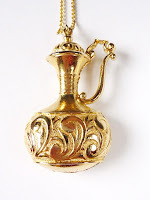 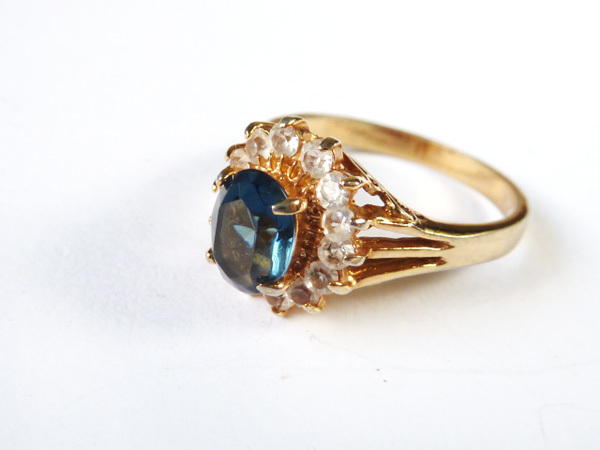 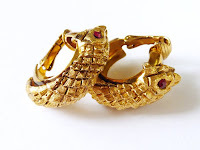 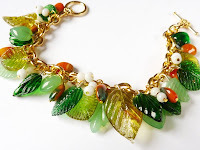 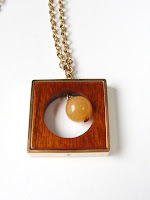 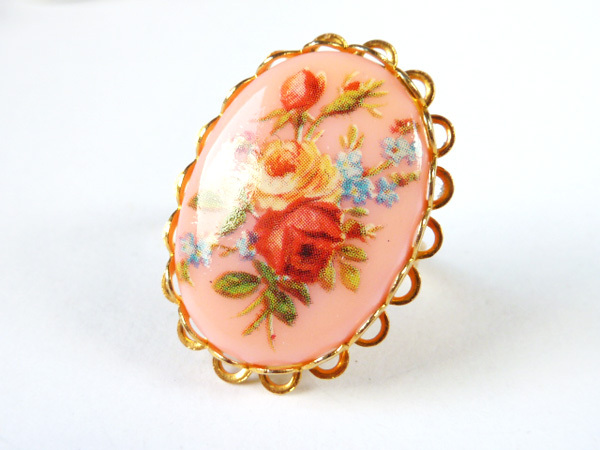 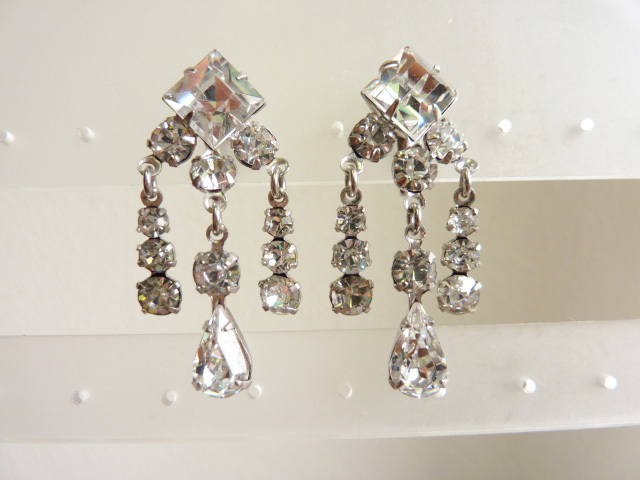 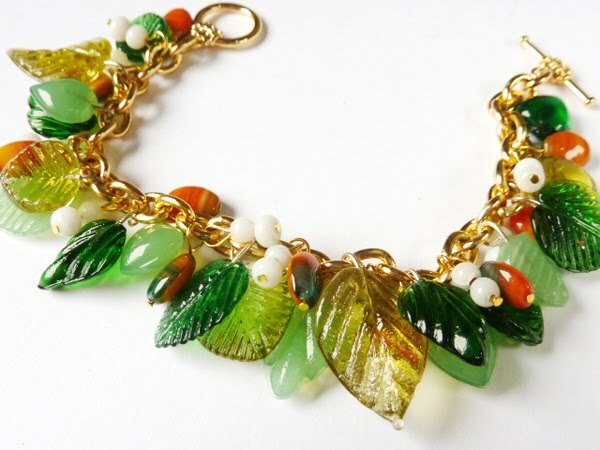 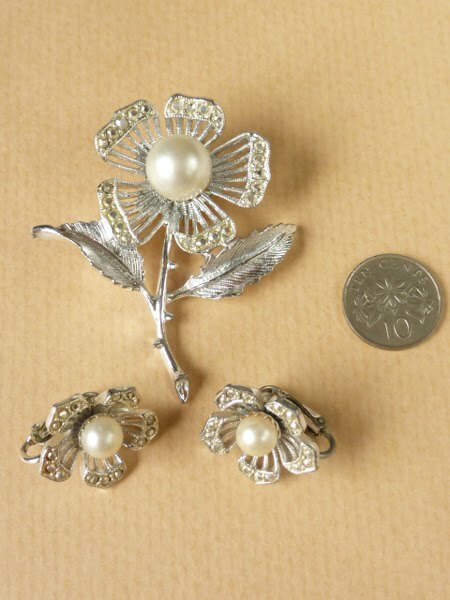 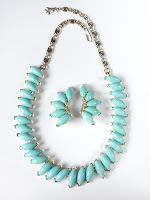 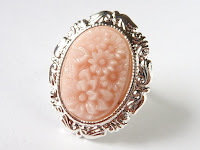 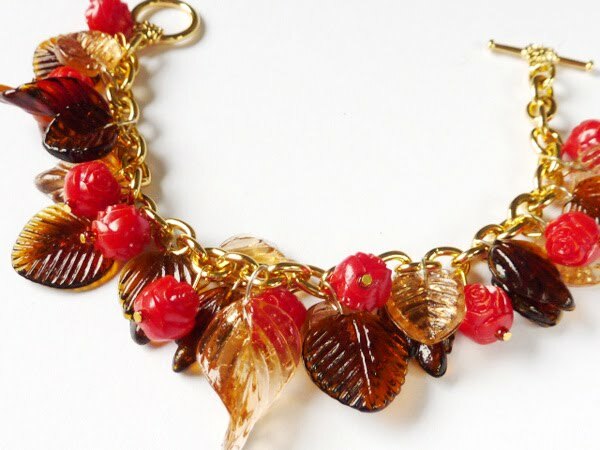 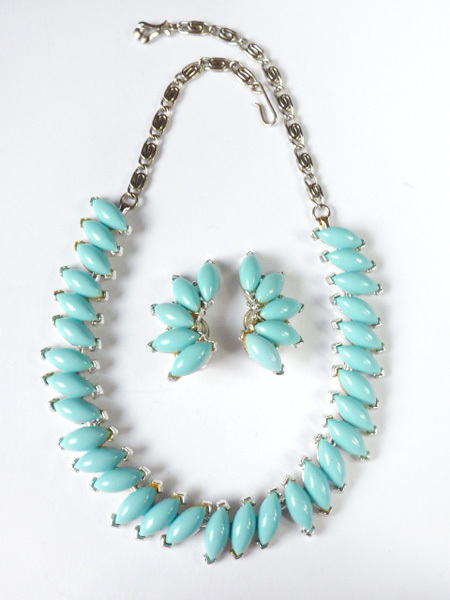 LEMON KITSCHARMS - Vintage & Retro Jewellery: JAN 2011 - CNY SALE NOW ON! 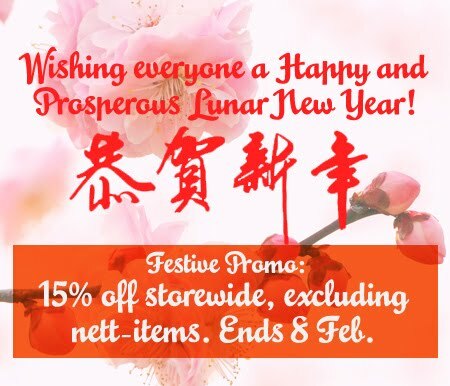 JAN 2011 - CNY SALE NOW ON! 7 Jan: A few sets newly listed! 6 Jan: My vintage goodies have arrived, there will be many listings to come, do check back as I will be updating frequently. 4 Jan: Added a few handmade necklaces, will be uploading lots of new stuff soon! 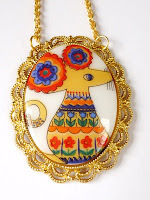 On the same page I've also discounted some necklaces for the Chinese New Year, do take a look, one piece available per design only. 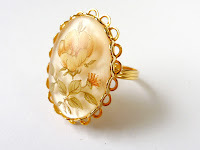 1 Jan: Here's wishing everyone a Happy 2011, may all your endeavours be fulfilled. 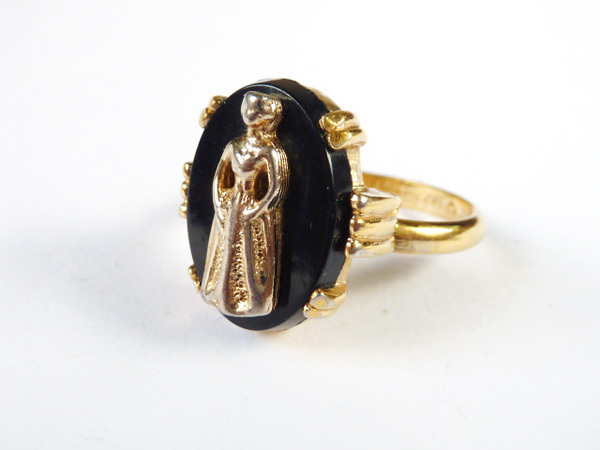 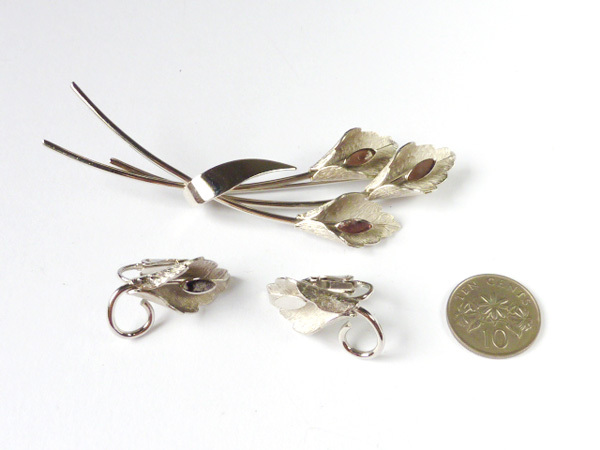 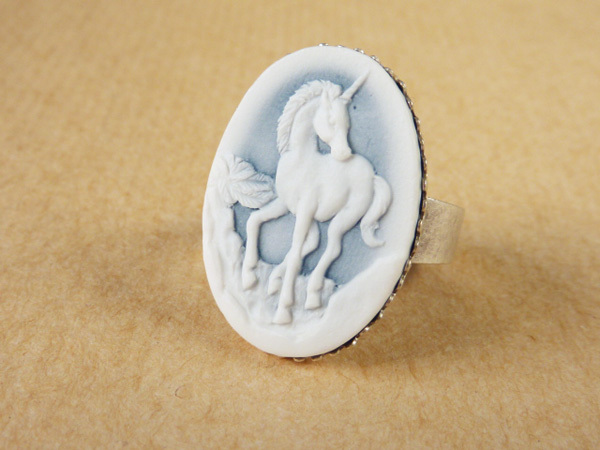 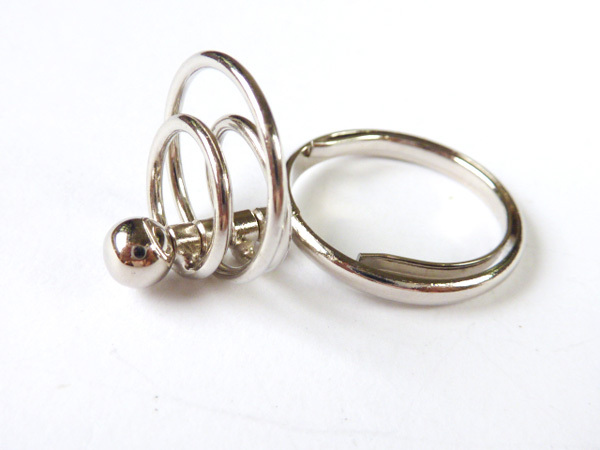 I've restocked the cute Mother & Child rings so grab them if you missed it the first time! 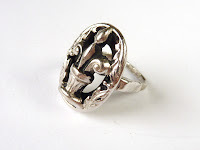 29 Dec: Newly listed a few rings made from vintage components.